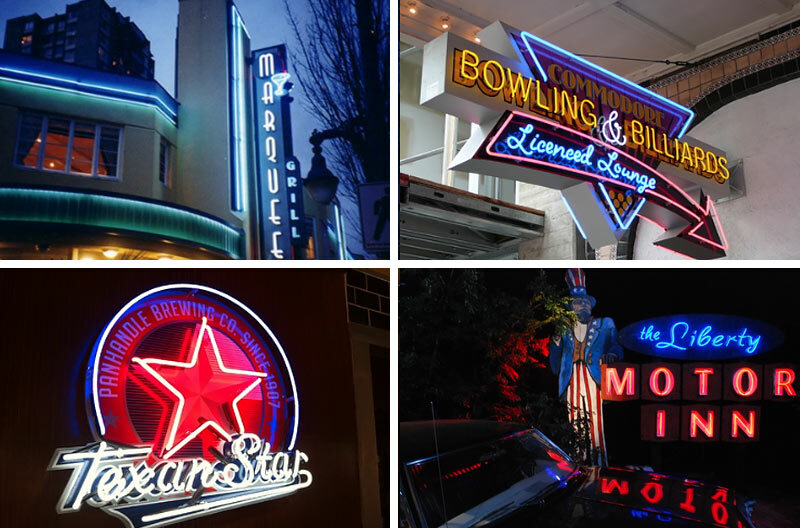 Since 1989, these Western Canadian companies have been producing stunning neon and traditional signs for their customers throughout British Columbia. 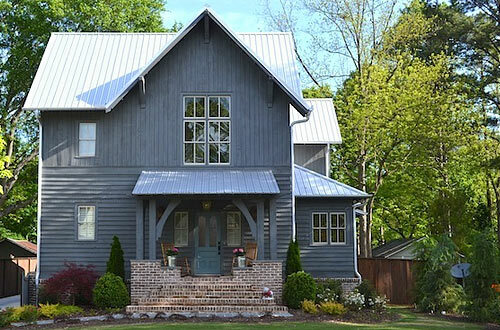 Mellen Productions provides an immense location service for photographers, commerce and the film industry from Atlanta, Georgia and surrounding environs. 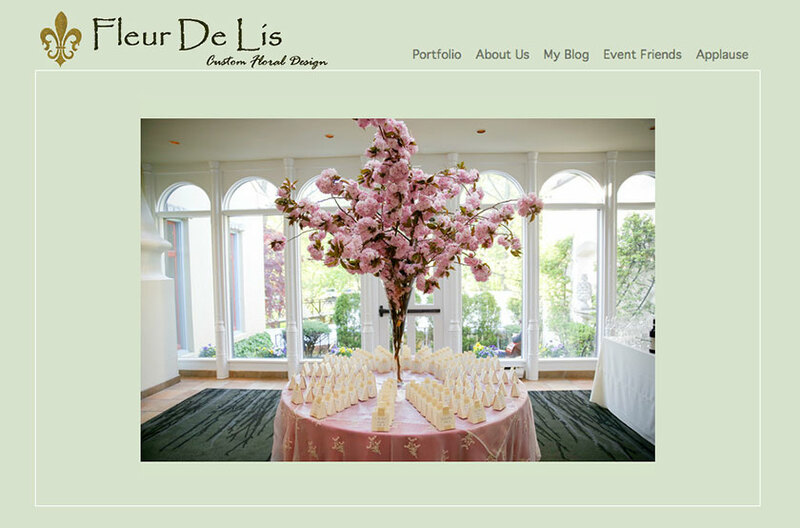 Fleur De Lis provides floral creations for Weddings, Bar/Bat Mitzvahs and special events for private and corporate clients in New Jersey, Philadelphia and Delaware. April Roomet is a pioneer of style in the music business. 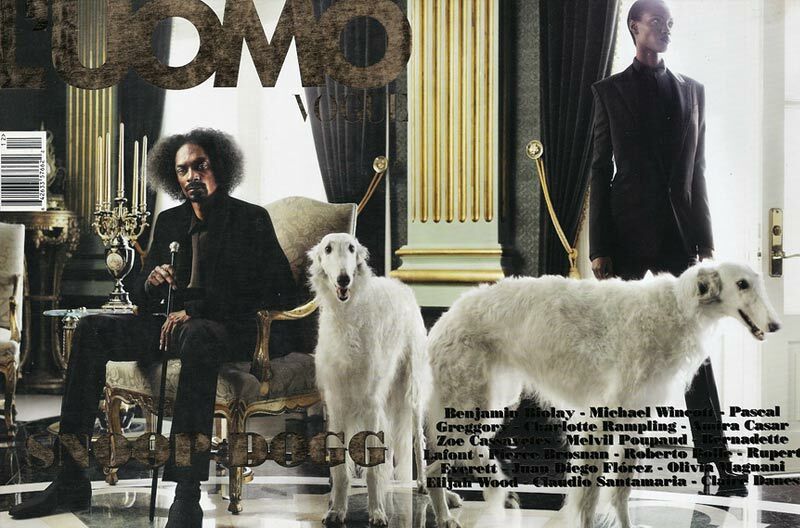 LA-based Roomet has worked as a stylist and costume designer with Laurynn Hill, Eminem, Akon, Snoop Dogg, Common, Young Jeezy, Ice Cube and Santigold. 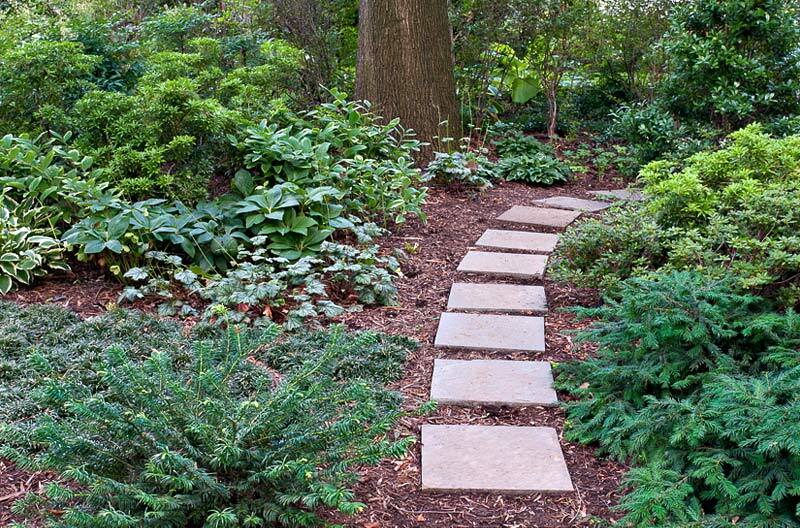 Lynne Church creates unique serene outdoor spaces that are interesting for all four seasons of the year in the Washington, D.C. area. 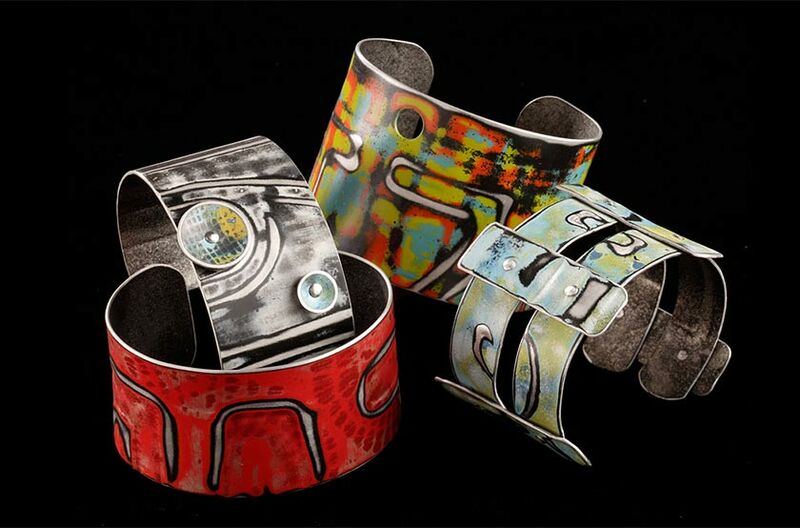 Peggy Petrey´s "Abstract Wares" website feature gorgeous Jewelry in vivid color and textures. Individual items are available for sale through a shopping cart. 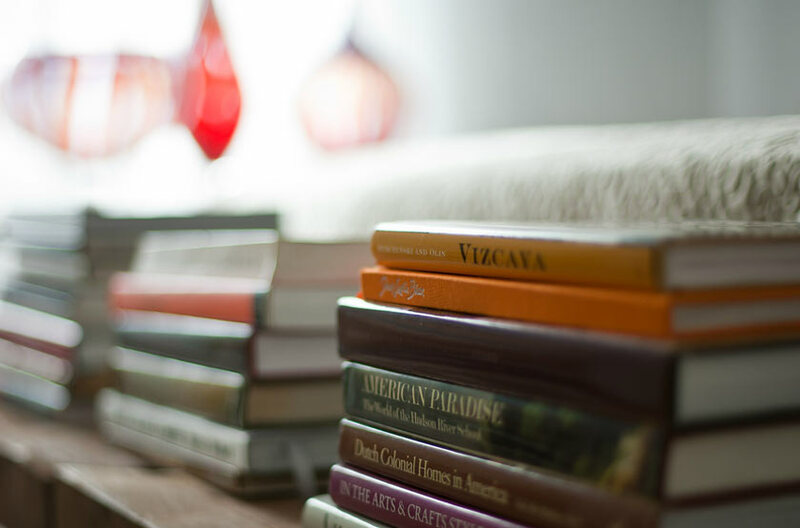 Interior designer Charles K Burleigh works with high end interiors in New York and Connecticut and adminsters large projects. He also specializes in furniture design. ABOUT SW / PRIVACY / FAQs / DomainWelder / Ufolios / SITEWELDER USERS: > SITES > NEWS / LOG IN © SiteWelder 2002-2019. All rights reserved.